2015 saw bourbon and American whiskey flying off the shelves at an alarming rate. With prices skyrocketing and people posting photos of collections that could last generations, you'd think people were stockpiling for an impending doomsday. Thankfully among all of the chaos this year, some real gems stood out that reminded us why it's worth putting up with the current market insanity. The new Old Forester 1870 Original Batch & 1897 Bottled In Bond were two big hits and have us excited for future releases in this series. Pikesville Rye hit the market without a lot of fanfare, however people soon realized what a fantastic rye it is. 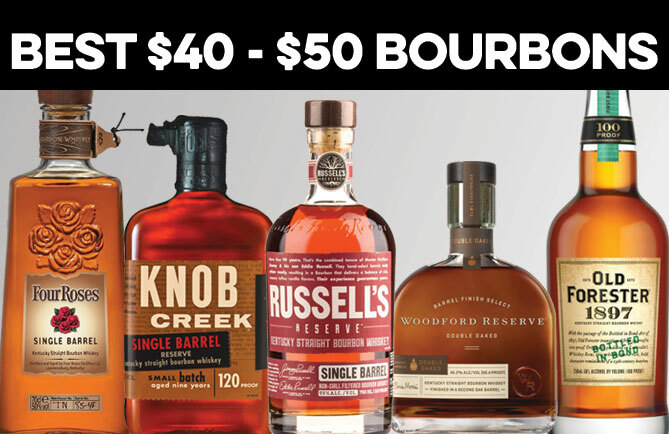 The highly acclaimed limited editions which we don’t even need to name here have become all but impossible to find (at MSRP) and continue to see increased demand and rising secondary prices, though they remain some of the best bourbons and American whiskeys money can buy. The year also had its disappointments. Woodford Reserve Rye topped that list which held company with Forged Oak, High West Bourye, I.W. Harper (82 proof), and Blanton's Special Reserve. With that in mind this piece is not about the “best” whiskeys of the year. Our 2015 Favorites are the few that stood out from the rest, challenging us and possibly surprising us at the same time. 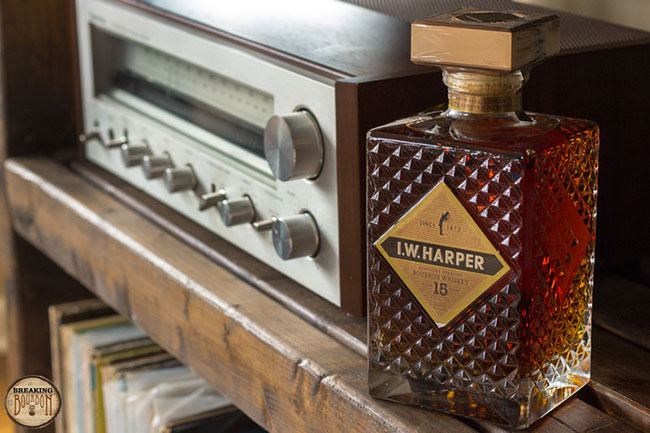 These are the whiskeys we will remember most from 2015. Barrell Bourbon Batch 005 took me by surprise, offering a cinnamon spice-filled sip and long-lasting finish with enough pep to excite anyone who experiences it. It was only by chance that I tried it, and I’m glad I did, making it my number three. 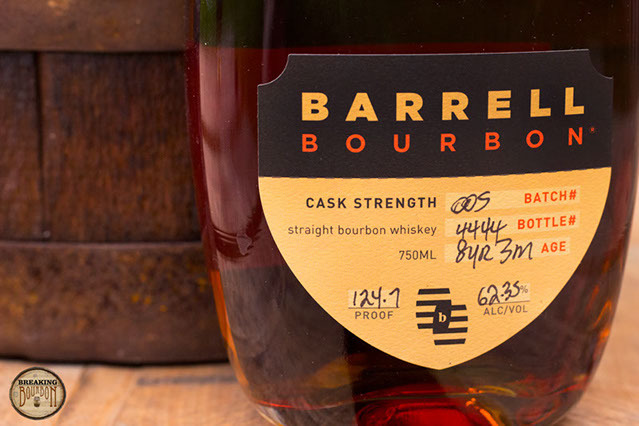 I’m eager to see what else Barrell has in store, however with every batch being different I’m not so sure they will all be good surprises as Batch 005 has been so fingers crossed they will be. Tennessee Whiskey you say? 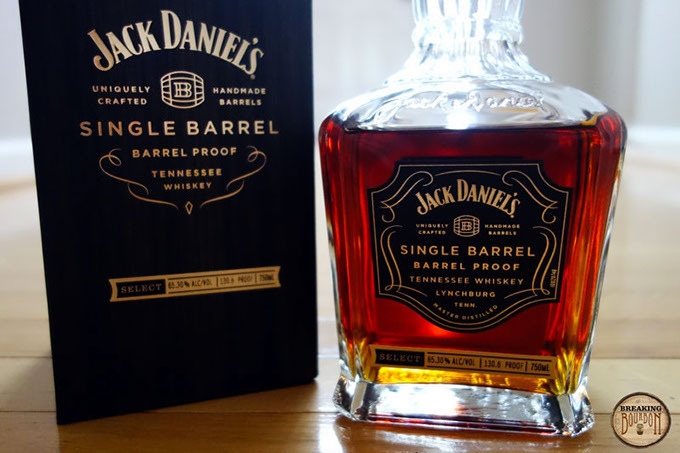 I received a bottle of Jack Daniel’s Single Barrel Barrel Proof for Christmas and I took an immediate liking to it. It’s one of those whiskeys that begs you to pour another glass. While you might expect a mouthful of fire at over 130 proof, it drinks more like a 100 proof whiskey but still maintains a rich chocolatey-sweet caramel and burnt wood flavor profile. While not without flaws, this builds on the best qualities of the standard Jack Daniel’s (which I don’t particularly care for) much like Maker’s Mark Cask Strength does for it’s brand. While I can understand why some would not like it, this one really hit me the right way making it my number two whiskey for 2015. 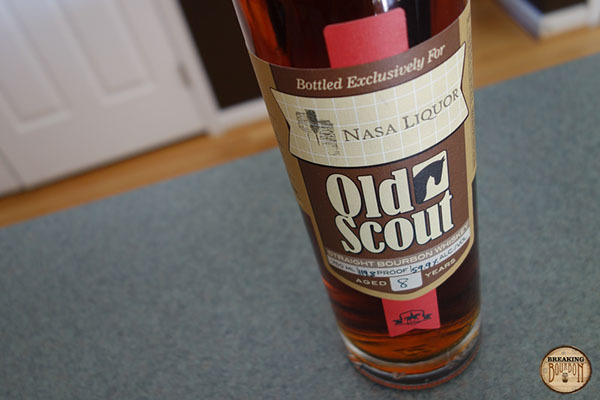 Finally, my favorite whiskey of the year goes to a Smooth Ambler Old Scout 8 Year private selection from Nasa Liquor. Sourced from MGP, bottled at cask strength, and tuned to the taste of whoever was involved in the selection, I expected it to be good, but not necessarily great. This bottle exceeded my expectations and then some. The bourbon itself gives a rich, chocolatey, mouth-coating experience with a delicious earthy undertone that I could not get enough of. Maybe I’ve just never had a bourbon that tasted quite like this one, but my immediate reaction was “Oh hell yeah, where can I find more!” We contacted Nasa right away to see if they had more, but they were sold out, the barrel long gone. 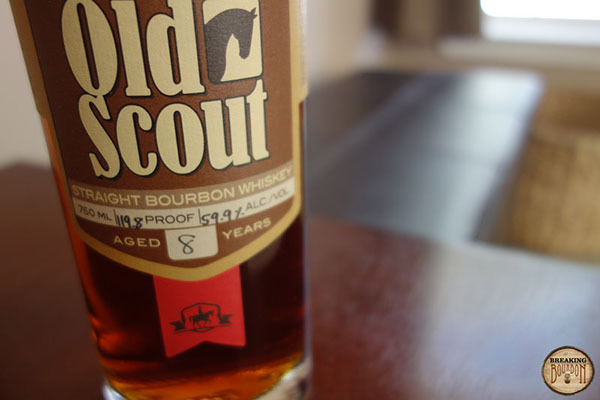 While I expect to find similar qualities among other Smooth Ambler Old Scout private selections, I’ve yet to have the opportunity to explore and I know another will never be exactly the same. I hold the last few ounces of this one, waiting to savor them on a special occasion. 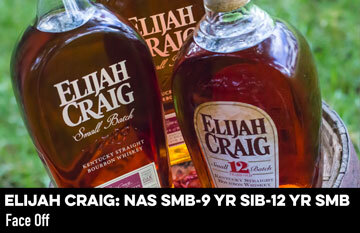 In a very simple way, this is truly a remarkable bourbon. It is a testament to the idea that a great bourbon does not need to be high priced, high aged, carry a high secondary value, or even be distilled by the people who bottle it. It just needs to taste good. By far my favorite whiskey of the year was Parker’s Heritage Malt Whiskey. In the grand scheme of whiskey ratings, Parker’s Malt Whiskey is not necessarily a top-tier whiskey, but in 2015 it was one of the most unique tasting, high quality whiskeys released. In my review I said, “While this year’s edition didn’t blow me away like previous years, I’m having a hard time putting my glass down.” Since the review I’m still having a hard time putting my glass down. I even went out and bought a second bottle. Sure Parker’s Malt may lack a certain refinement and balance, yet its mix of toffee and butterscotch, alongside notes of grass and cedar with a slight hint of mint kept me coming back for more. It’s a malt whiskey that has just enough traditional bourbon characteristics to make it familiar, yet its malt characteristics change it enough to make to seem new at the same time. It may not be for everyone, but if you're at all curious, it’s worth seeking out. 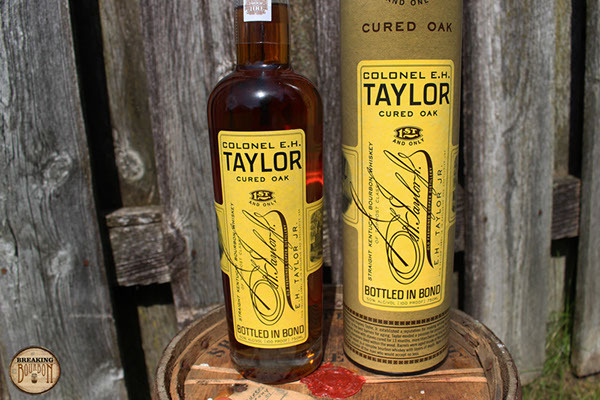 E.H. Taylor Cured Oak made a splash earlier this year hitting the market in very limited numbers and immediately lighting up the secondary market with obscene prices. Reviews for this bottle covered a wide range of opinions. I’m definitely on the side of liking it. It has a robust palate with heavy oak notes, that definitely walks the line of being over-oaked. It reminded me a lot of the last few years of Eagle Rare releases except with more potent flavors. Cured Oak is an enjoyable pour and one I’m happy I had the chance of tasting in 2015. It’s a shame so few bottles saw their way to the market and more people could have had the chance to taste this one. I’m generally not a huge fan of WhistlePig rye whiskey releases. I’m also not a huge fan of most barrel finished whiskeys. 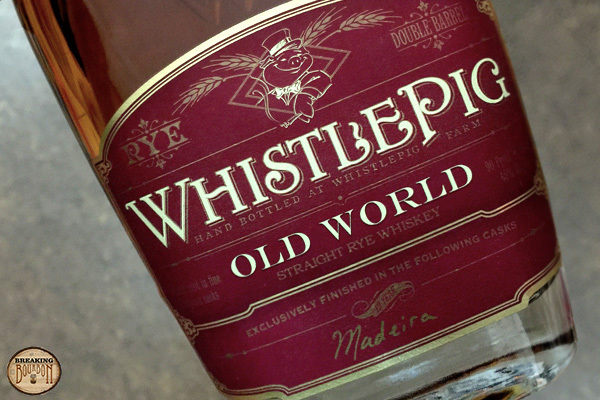 But for some reason none of that mattered after tasting WhistlePig Old World Madeira Finish. The company’s unique tasting rye with a wine barrel finish really worked for me. The youthful pop of rye mixed in with fruity characteristics of Madeira wine created an enjoyable interplay that I found worked better than wine finished bourbon. What didn’t work for me was the bottles asking price. At over $100 MSRP, I’m still hesitant to purchase a full bottle of this. For now I’ll settle on having this one at the bar. I had zero expectations of the revitalization of sourced I.W. Harper from Diageo. The company has done little to sway my opinion of them favorably. My first tasting of the 82 proof I.W. Harper was forgettable. Having it again some time later I found more to like. It wasn’t until I had the 15 year version that made me jump on a bottle. The main reason: it reminded me of another Diageo product that I further fell in love with in 2015; Barterhouse. I’m not yet convinced this is entirely different stock than my Orphan Barrel favorite, just younger. With slightly less oak influence and a sweetness that makes it taste similar to an older Eagle Rare 17 Year, that’s enough for me to pull the trigger. Sure, it’s not the most original flavor profile, but sometimes that’s enough if a whiskey reminds you of long-gone favorite. Ironically some of my favorite whiskies deviated from your normal retail bottles with a lot of private selection and barrel finished whiskeys jumping out for me in 2015. My favorite bourbon of the year was hands down a Nasa Liquor private selection from Smooth Ambler. This 8-year sourced bourbon brought an instant smile to my face the first time I had it and continued to do so every time thereafter. Rich and earthy in taste, this bourbon is like having a delicious candy bar with each sip. After getting exposure to Smooth Ambler private selections, this was the bottle that inspired me to search for others from Smooth Ambler. While none has matched this beauty, they've all been good and hopefully one day I'll stumble on one that can match this Nasa selection. Another surprise for me in 2015 was the continuing resurgence of really great barrel finished whiskeys. A number of new ones hit the market including both expensive bottles along with reasonably priced bottles such as the tasty 1792 Port Finish. However the barrel finished whiskeys that really stood out to me were two ryes; one new in 2015 and the other an ongoing release. The new rye is a one-off High West private selection through the Single Barrel Project. This Double Rye aged in used High West Manhattan barrels is delicious. 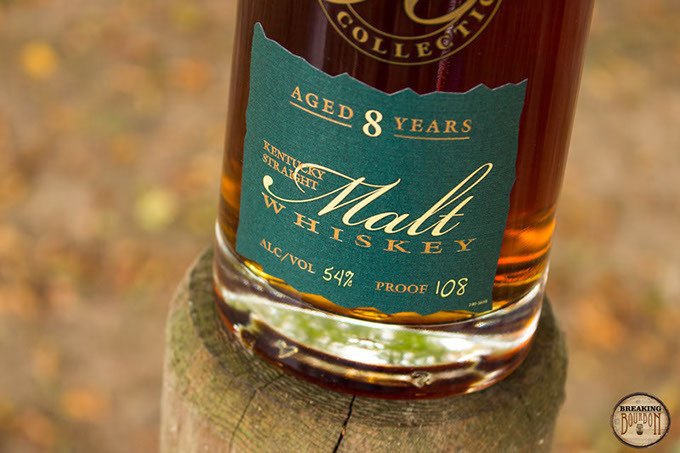 Bold in flavor, it exemplifies what a great barrel finish can do for a whiskey. 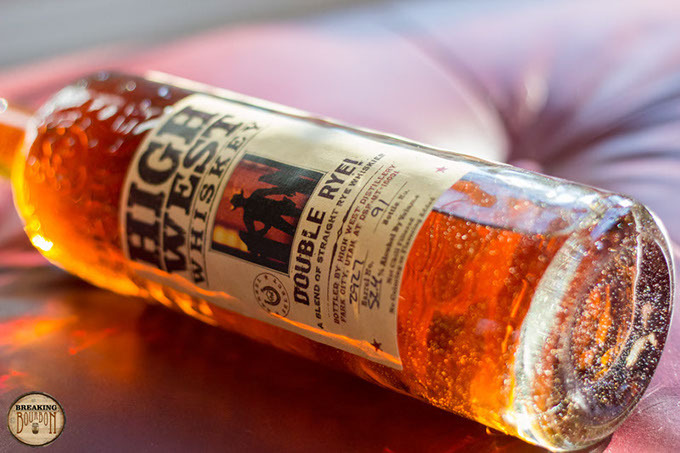 While this was a one-off selection, if you hunt enough, you can often find stores offering similar High West barrel finished private selections that may offer a similar type of tasting experience. 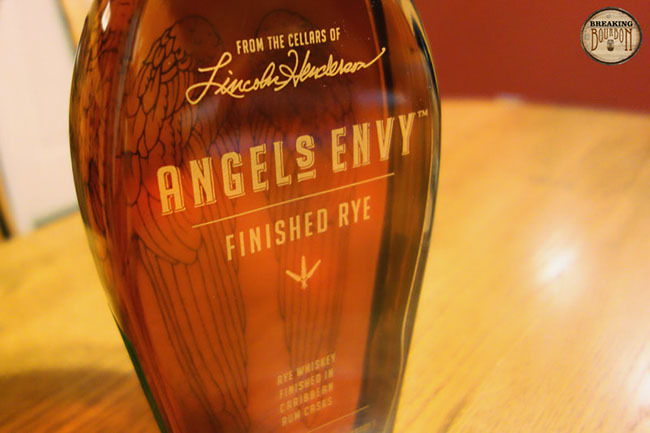 My other favorite barrel finished rye whiskey is an ongoing release and one that continues to blow me away for very different reasons: Angel’s Envy Rye finished in used rum barrels. This is the closest you can come to a desert whiskey. Full of sweet flavors from the rum barrels, this is always a treat for me to have. More importantly, because it's so sweet and different from any other whiskeys on the market, I've used this to turn numerous people this year onto the idea of trying and drinking whiskey who normally wouldn't ever do so. For that, it gets a big nod as one of my favorites of 2015.